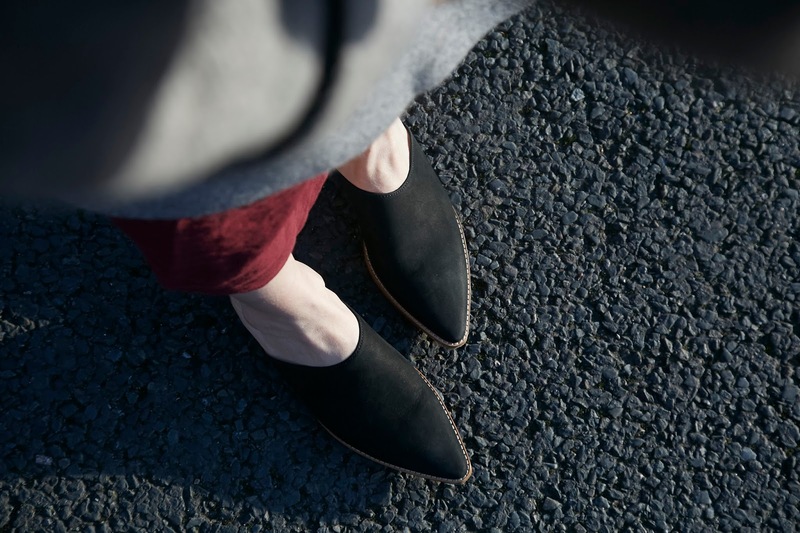 I often speak of the dead and dying artisan skills of the past in these posts, and how the art of slow fashion in its true definition is authentically alive in only a few brands. Those unicorn-esque innovators amongst the conscious collections which produce with artistry, creativity, exploration, transparency, vulnerability and a bonafide circular story in the forefront of their minds. We all know the above considerations are not swimming in the sensibilities of those producing fast fashion but in some cases, these aspects are not considered in sustainable fashion as well. For many, the pure morals of ethical production and ecology of sustainability have created an opportunity to produce in a way which authentically aligns to righteous rhythms. And while there is room and plenty of it for brands like that, who have found a space to create consciously and positively in a bigger, better and faster way, one which can compete with the rhythms of the fast fashion force. There is also a space I wholeheartedly embrace for those imaginatively and resourcefully embodying the artistry of the past to build their brand in a way that is so soulfully slow you feel the craftsmanship and care to introduce itself to you at first touch. 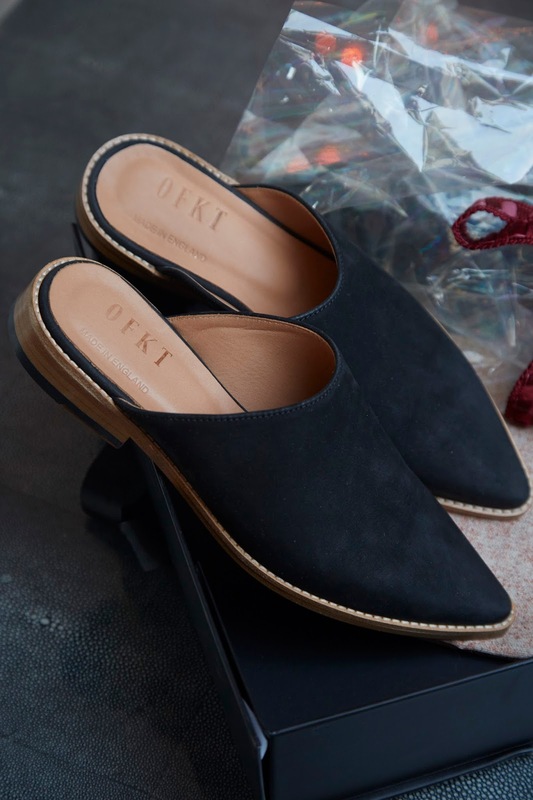 OFKT is amongst this extraordinary elite who create with reverent and venerable pace, offering shoes made traditionally by hand in a small Yorkshire factory, designed with a thoughtful and transparent circular story in mind and sustainability and artistry at the core of its brand. 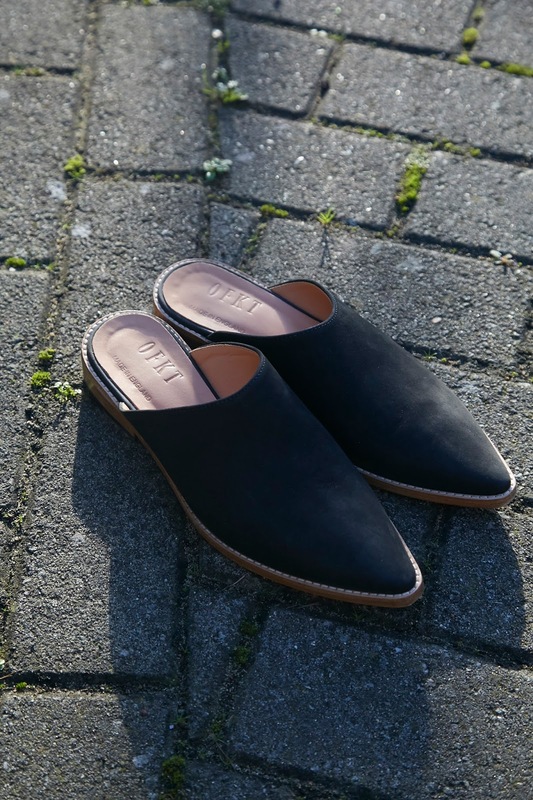 They use offcuts of leather to make the uppers of their limited-edition shoes, redirecting some of the 23.22 million tons of leather which end up in the landfill each year. Once the offcuts are used up they search for more in the never-ending extras cast off by brands moving at a tempo of accelerated disregard. Along with their authentically alluring and consciously created shoes, is their thoughtful packaging; from dustbag and cellophane to labelling has been made using waste materials from Scrap: Centre of Creative Reuse, Play and Learning, a social enterprise based in Leeds which is focused on helping the environment by reusing waste materials from businesses as resources for art and play. It is the balance of conscious craftsmanship and sustainably salvaged components create a brand which not only has an aesthetic design but accomplishes it authentically. Such a fantastic use of a precious material that would have been destined for the landfill. 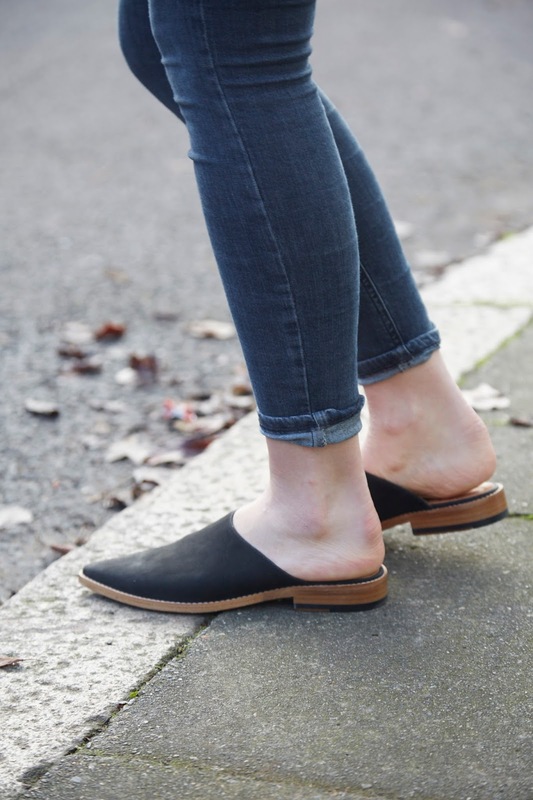 I'm trying to avoid leather as much as I can these days but the way these are produced and the closed loop cycle they are using make them an excellent choice for the environment. Love this post and the thought you put into all types of sustainability, not just the obvious. 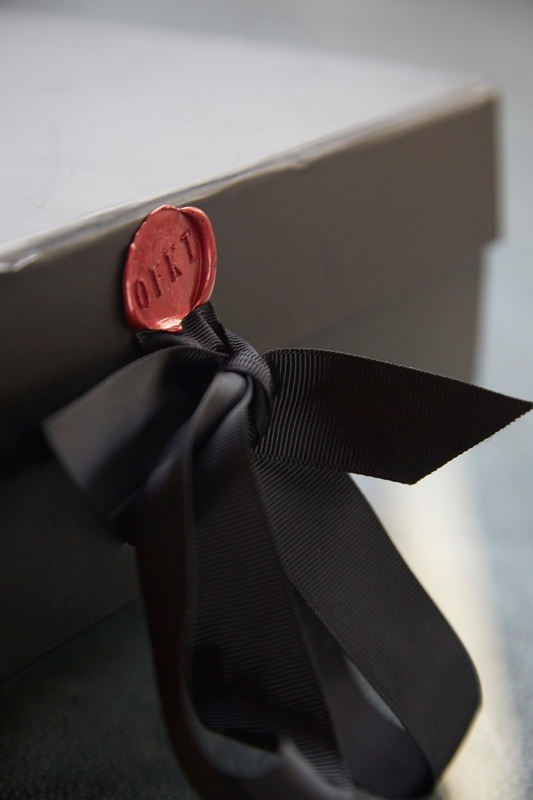 As I'm currently looking into shoe packaging, would love to know more about theirs. It seems that consistency is tricky when using genuinely recycled products and it looks like they are using wax and grosgrain to get round this and elevate the look of their packaging. Would be interested to know what you think about using non environmentally friendly materials for packaging if it enables a more premium impact/acceptance of the product?